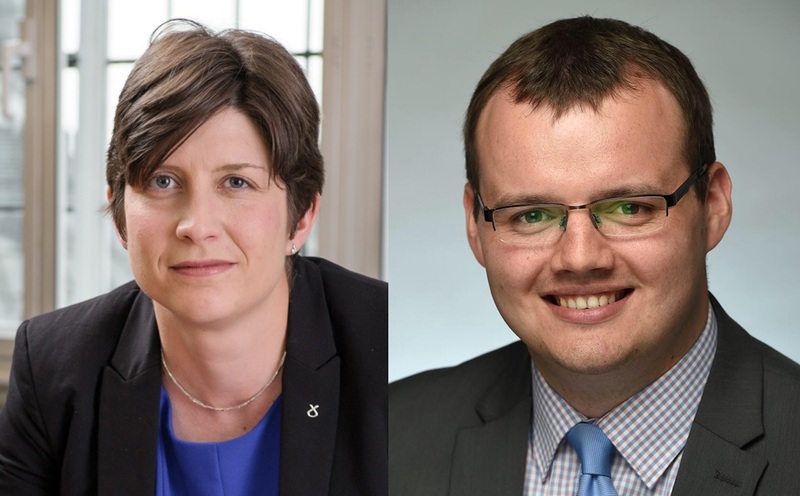 Bridgeton MP, Alison Thewliss, has branded the Department of Work & Pensions as being utterly clueless about its own plans to butcher half of Glasgow’s job centres. Her remarks follow the publication of a series of parliamentary questions in which the Government admits it can’t provide data on the number of people attending Bridgeton JobCentre Plus and which benefits they receive. Furthermore, despite ‘arrogant plans’ to close swathes of the city’s job centre network, it transpires that no UK Government Minister has ever even bothered to visit Bridgeton, which is earmarked for closure. “Plans to shut Bridgeton Jobcentre along with the other job centres in Glasgow are totally ill thought out. This plan should be dropped immediately. “What these parliamentary answers show is that Ministers are totally clueless on their own plans. They don’t appear to know how many claimants receive which benefit, therefore it begs the question – what rationale is there for removing this lifeline service? “Even more insulting is that Ministers devised the plan from their ivory towers in Whitehall to axe our local job centres without even bothering to visit. “Bridgeton and the wider area is not without its challenges. We already have a great network of local organisations and services to support people including Clyde Gateway, Citizens Advice Bureau, the Credit Union, Post Office, Olympia and Glasgow Women’s Library. Bridgeton job centre is a significant piece in this jigsaw. “Axing Bridgeton Jobcentre would be a serious blow to local people who would be expected to take numerous buses or walk for almost an hour to their next available Jobcentre.